<p style="&quot;text-align:" justify;"=""> Nursing education is ever evolving and encompasses a wide range of educational elements including physical, social, emotional, cultural, and psychological issues in nursing. While nursing curriculums provide a well versed education for their students, many programs have yet to effectively integrate the concept of international globalization into their specific curriculum. 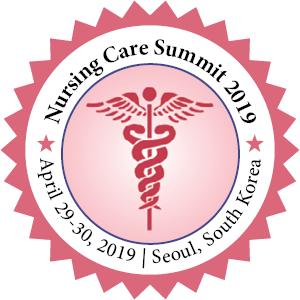 It is crucial that international globalization and its effect on the nursing profession is understood and taught in undergraduate universities. The importance of nursing globalization education has become increasingly relevant at Temple University; both nursing students and faculty have already begun to explore nursing on an international level and have returned to Temple University with a different outlook on nursing care.